Detective Inspector Rafferty never could say no. If someone asked her for help, she gave it. No ifs or buts. 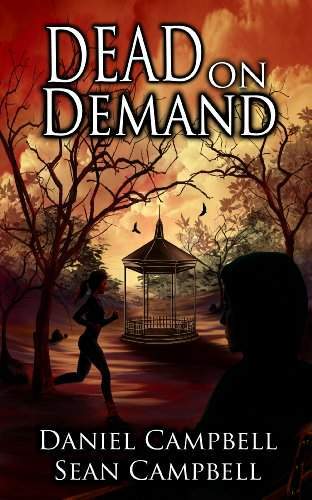 When a troubled girl from Rafferty’s past calls asking for help to find her missing boyfriend, Rafferty can’t stop herself rushing to the rescue. She has to find him, get him home safe, and do it before Morton loses patience. It wasn’t the first time Rafferty went out of her way to help somebody. But it would be the last. 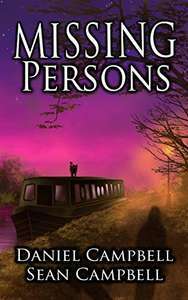 Missing Persons is a standalone novel in the DCI Morton series.